It was Anti-Bullying week in the UK. 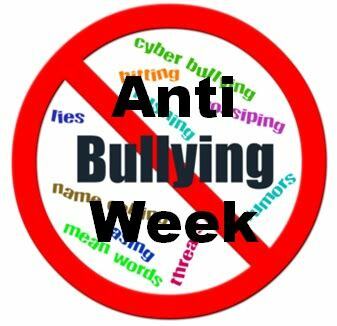 It is a time to raise awareness on the complex and life changing issues surrounding bullying. Schools around the country will be running assemblies and having class discussions to offer skills and strategies for helping children recognize and cope with bullying. 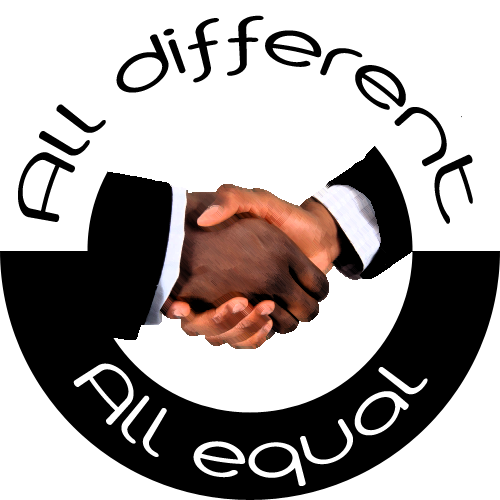 This year’s theme is “All Different, All Equal”. The focus is on not only recognising, but celebrating the diversity of our world whilst guaranteeing the right of each individual to live in a world where they are allowed to shine as themselves. In years past, the focus on awareness days has been on “the victim”. Whilst well intentioned, these themes have an incredibly disempowering effect on those that have been bullied. A victim has little to no power. The very word “victim” elicits feelings of pity. Changing the language we use around bullies changes the impact they have on those they attack. Sue Anderson’s work reframes the entire situation by changing the language. Rather than being a “victim” of a bully, there is a target. The term target has no qualifying characteristics. Anything and anyone can be chosen as a target. Parents have the ability to help their children become undesirable as a target of bullying by developing resilience and self-esteem. A bully targets to elicit a reaction. If a child is empowered to know that their differences are “a good thing”, they will not give a bully the reaction they desire. Likewise, if our children develop the ability to communicate needs, frustrations and feelings, they are more likely to become a bully. It is important to remember that bullies and their targets are suffering. They are unable to sit comfortably and securely in their individuality. It is the responsibility for all adults in the lives of these children to provide effective support for lasting emotional wellbeing. Educating Matters provide workplace seminars or private parenting coaching on positively making all children ‘unbullyable’.